“Father rejoiced” or “Father's joy”. Abby is a biblical name. 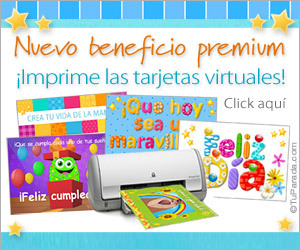 Copyright and exclusive service of TuParada.com - Saludos y Regalos S.A. Meaning and origin of names for printing and framing. Also you can give them printed for birthdays or send by email! Names for babies. Also you can look for the name of your children or nephews, and print them. Send them by email or share too. Names for doors of children's rooms, maternity wards, or for birthdays. You can print them, share or send by email. 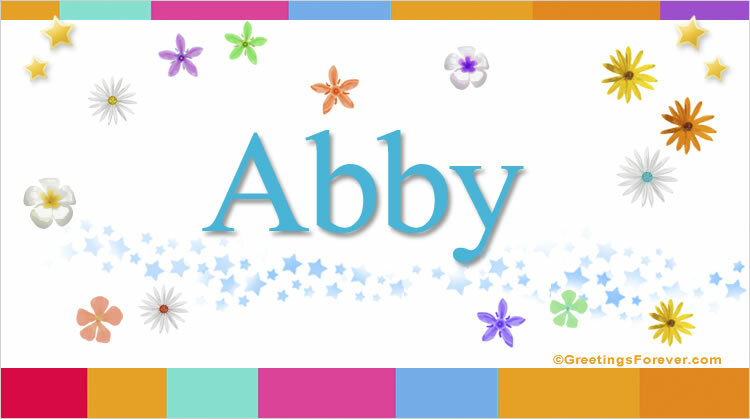 Names with characters, to print on cardboard or sticker paper. You can also share or send by email. Names and initials for schedules, calendars, or for the room. Also your initial or your friends to print, send by email or share. Yes, I want to receive updates and offers from GreetingsForever.com.